The moon is freakishly full and bright tonight! 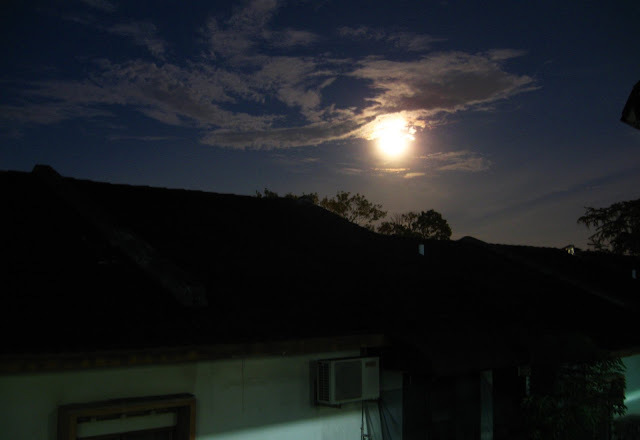 We peeked through the window from our house and was amazed by the beauty of the moon. 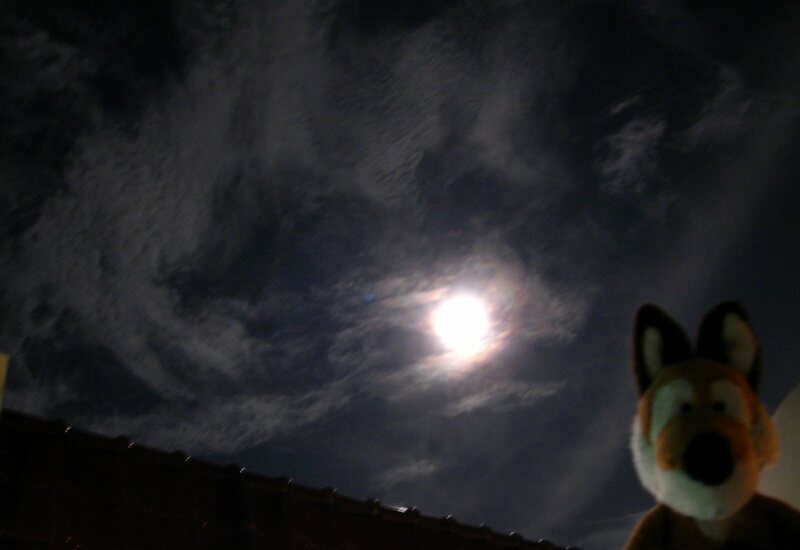 We took a quick shot with our camera, the moon is so bright it lightened up the sky where you can still see the clouds. Later we'll go out and see if we can get more pictures! 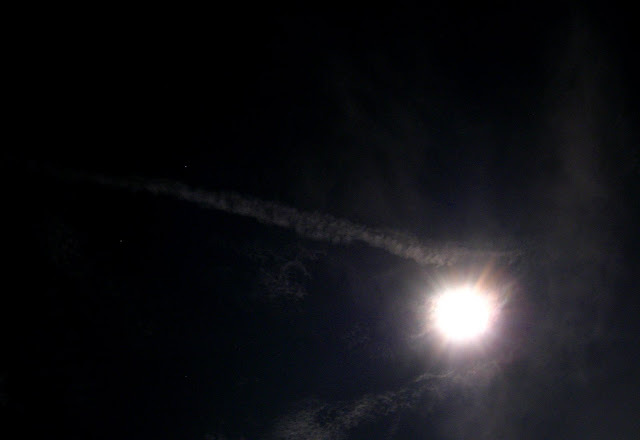 If you have read the news, it says that today March 19, 2011 is where its the closest moon to Earth. Say hi to Frederic! How can NICI-Mania's pictures do without any NICI plush in it. If you're with your family and loved ones, hope you have a great time watching this supermoon tonight. We don't know how many years it will be until the next closest moon to Earth phenomenon. Enjoy your Saturday night! We had a beautiful moon here too last night; we'll look for an even bigger moon tonight! Hey Jerry and Ben, did you find the bigger moon last night? We saw the supermoon too. We have spent the weekend in a little town, far from the city lights, and we could see it. It was wonderful!! !